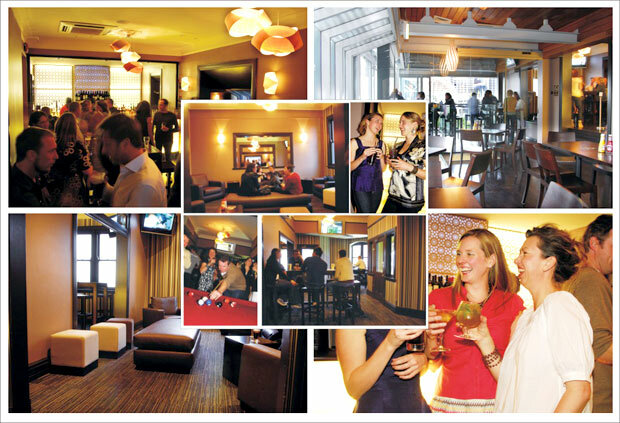 Our largest Function space comprising of our top two levels, for your private use only. 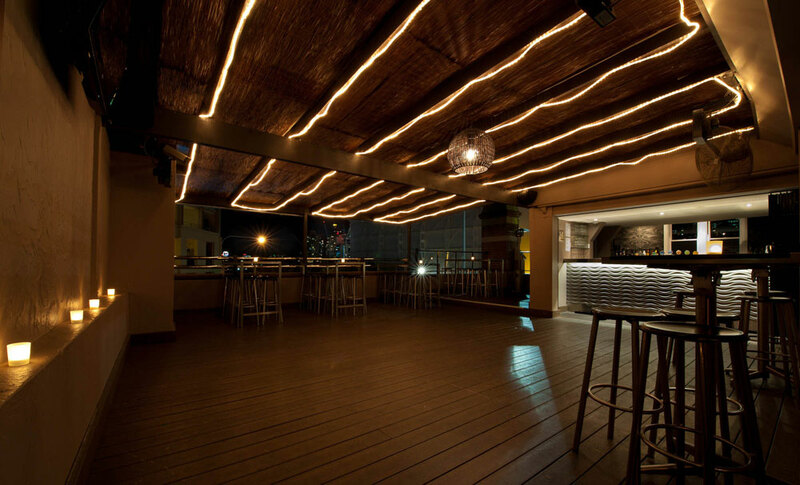 The area has two fully appointed bars, bathroom facilities on both levels, 4x outdoor areas including 2x large outdoor covered decks, lounge/mingle/dance areas. 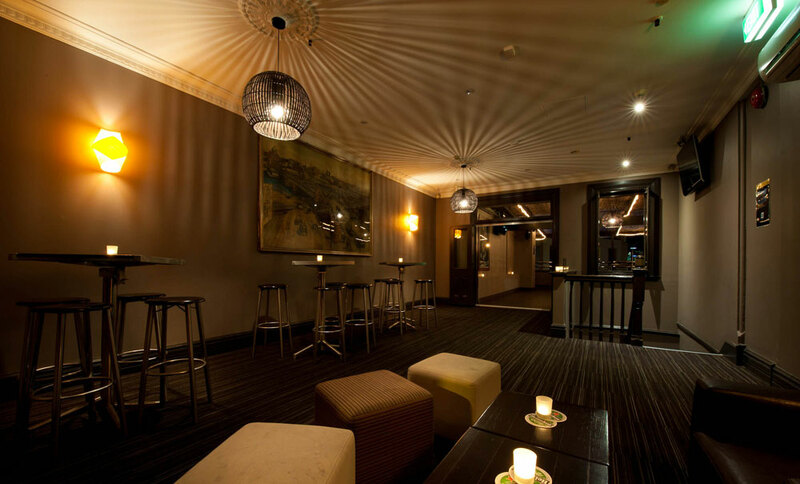 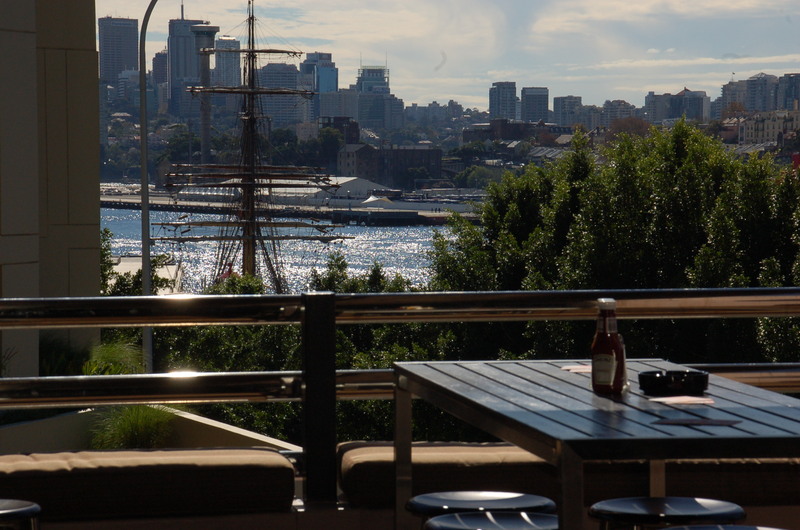 The space caters for up to 350pax & has views of Darling Harbour & City skyline.